Meghan Markle is a true embodiment of beauty, sophistication, and femininity. Even the pregnant Duchess looks fresh and stylish, with an inspiring tenderness in her eyes. It isn’t surprising that thousands of people around the world find inspiration in the Duchess’ images. Most of her clothing items are immediately bought from the stores in the very first days after her wearing them. It seems that Meghan’s images inspire not only ordinary people but also her family members. 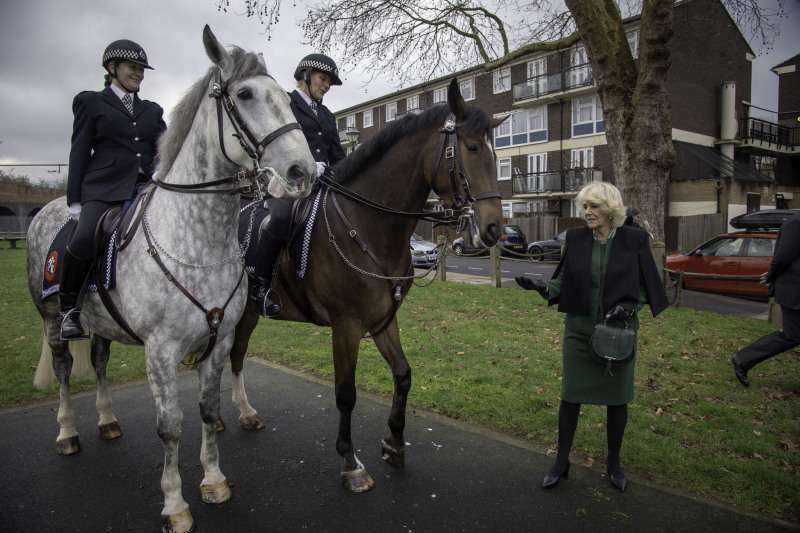 Not so long ago, the Dukes of Cornwall were in East London on a working visit. Attentive internet users noticed that this time the Duchess of Cornwell chose a familiar handbag from DeMellier in a dark green color. 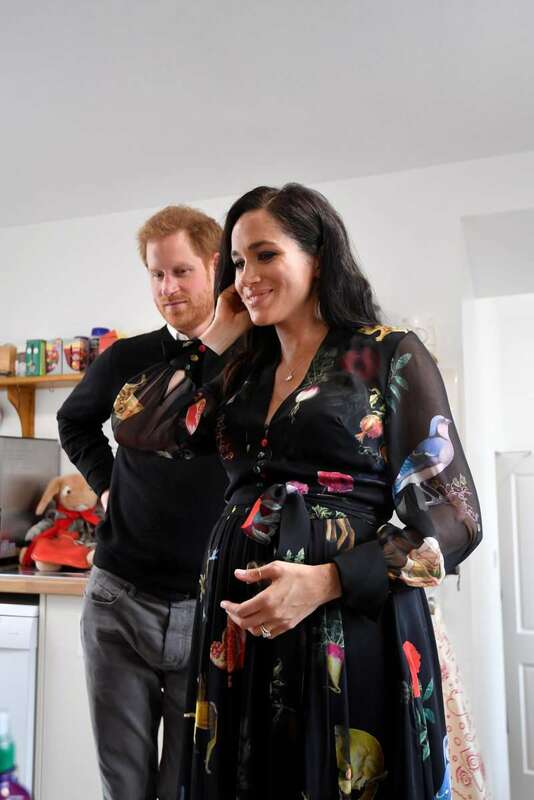 Surprisingly, the Duchess of Sussex chose the same model during a working visit to Cardiff in January 2018. This model is ideally suited for official occasions. It is rather spacious, but still looks compact. No wonder that both Duchesses opted for this attractive little handbag. Everyone who buys handbags by DeMellier does the right thing. The fixed percentage of the sale is used to purchase vaccines for children in need. This campaign was launched 5 years ago, and 45,000 vaccines have already been offered for the ill! DeMellier has recently confessed that last year it received an order from Kensington Palace. They didn’t know for whom it would be intended. 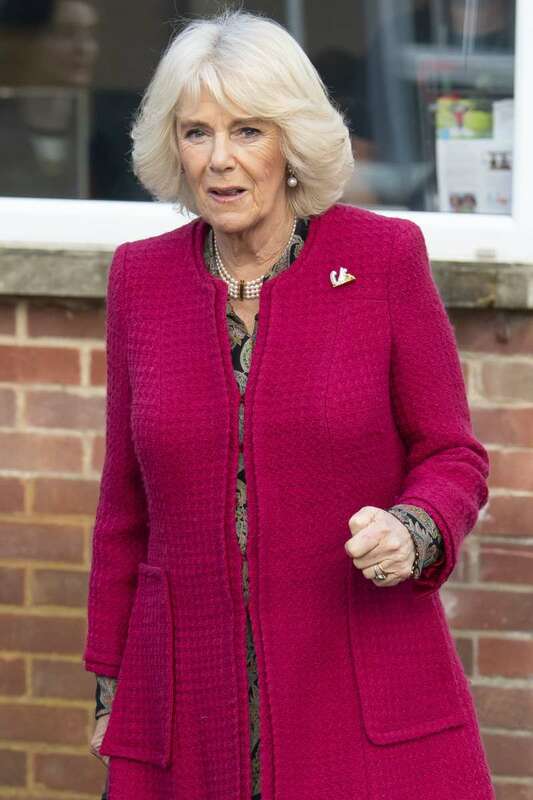 Does this mean that the royals ordered only one dark green handbag? Were there two bags? But why are they identical then? What about the desire of every woman to be unique? What do you think about it? Is the dark green bag a small heritage from one duchess to another? Did the palace buy two identical bags? Share your thoughts in the comments.